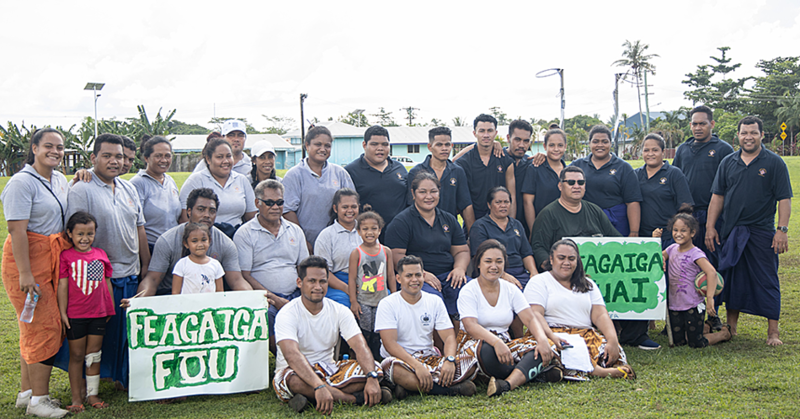 Athlete Kasandra Vegas is leaving Samoa with plenty of special memories after a few weeks with her family and loved ones. 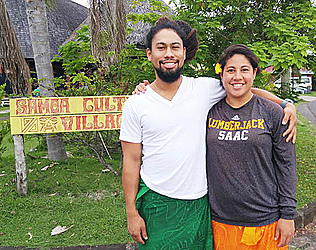 “This has been a trip of special moments,” she said, reflecting on her time in Samoa. The discus thrower was in Samoa with her parents who normally live in Hawaii. She stays in New Zealand to keep up with training while her siblings live in different states in America. With roots in Vaimoso, Vegas, 24, is the daughter of Jeffery Jon and Namulauulu Kerenatapu Vegas. During her time in Samoa, Vegas also decided to get her malu done. “I have been thinking about it for a long time but I was waiting for the right time,” she said. Initially she wanted her malu after the Olympic Games but she said she could not wait anymore. The only girl in the family, Vegas grew up with her two brothers. Vegas said her favorite sport was football (soccer) but she realized later that she was born for throwing sports – hammer throw included. “Hammer got me the opportunity to be where I am today,” she said. 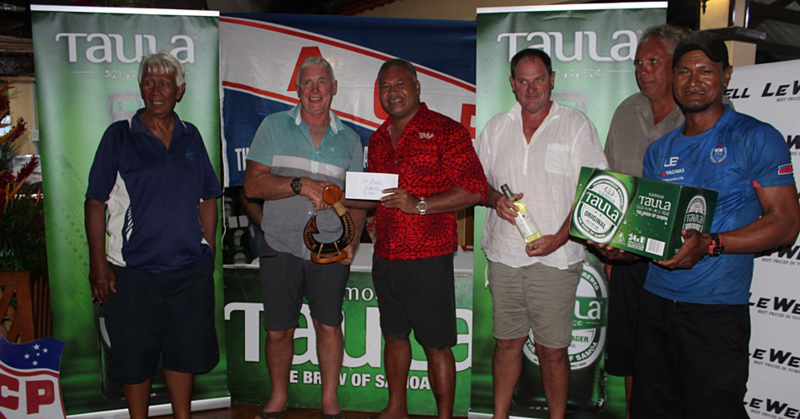 About her time in Samoa, Vegas said she learnt a lot about the country and the challenges facing local athletes, which include the lack of facilities, coaches and quality competitions. She believes there is so much potential among the young people of Samoa but they need to be given opportunities to develop their talents. Mother Namulauulu says she is humbled by her daughter’s success. “We parents need to support our children,” she said. 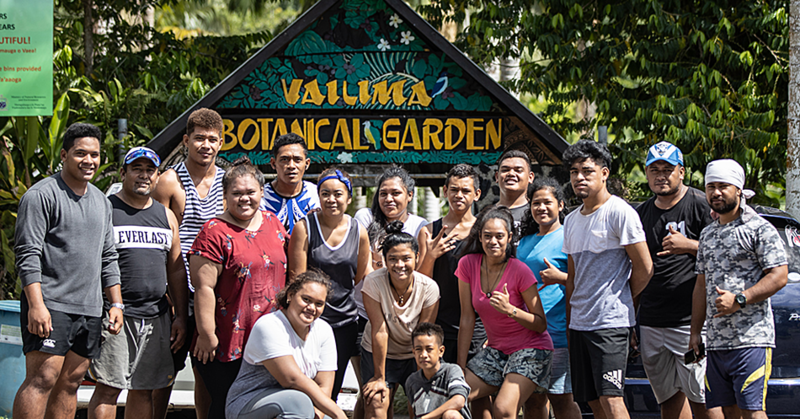 “Not in what they do but we help them keep their identity because that’s the only thing that will trace them back to where they come from.” Vegas left Samoa last weekend to resume training for the Rio Olympics.